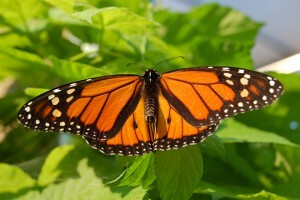 The Environmental Protection Agency released a document outlining a risk management approach for identifying options to protect the Monarch butterfly and has been soliciting public comments. The National Association of Wheat Growers (NAWG) submitted comments, stressing the importance of working with wheat growers and the impact restricting access to herbicides, such as glyphosate, would have on agriculture operations including weed control, soil health and soil erosion. NAWG serves on the steering committee of the Monarch Collaborative, a group helping to frame the issues surrounding milkweed habitat for monarch butterflies.